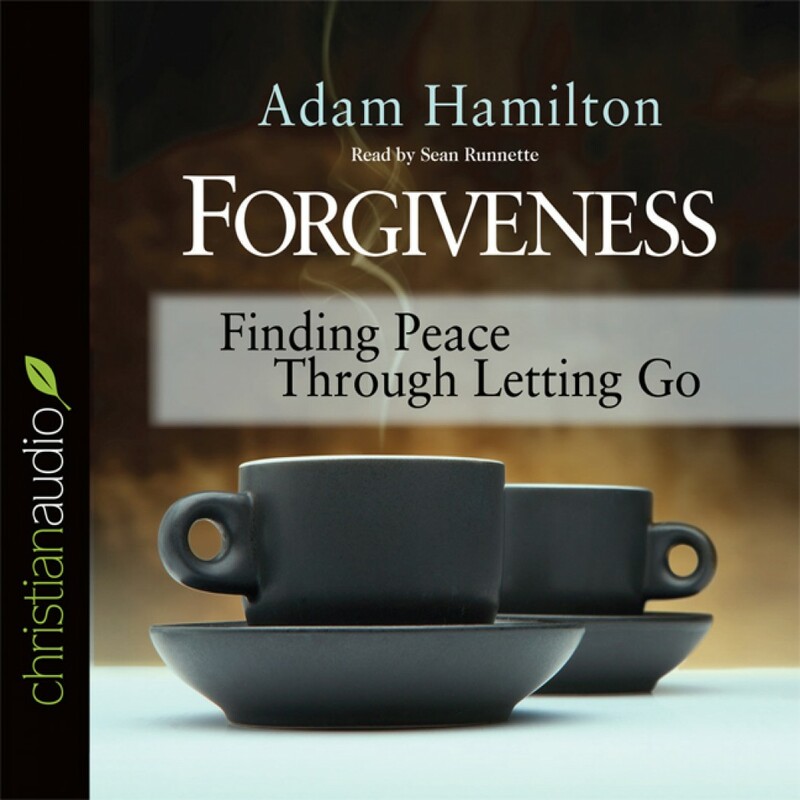 Forgiveness by Adam Hamilton Audiobook Download - Christian audiobooks. Try us free. There is nothing more crippling than holding on to anger. Anger, more than any other emotion, has the power to consume all aspects of our lives, distort our sense of purpose, and destroy our relationship with God. In the passionate and life-changing book Forgiveness: Finding Peace Though Letting Go, bestselling author Adam Hamilton brings the same insight that he applied in the bestseller "Why?" to the challenge of forgiveness. Hamilton argues that revelation comes when we realize that forgiveness is a gift we give ourselves rather than to someone else. He also contends that only when we learn to forgive others and ourselves can we truly receive forgiveness from God.